Are you ready to become the fit and healthy person you’ve always wanted to be? 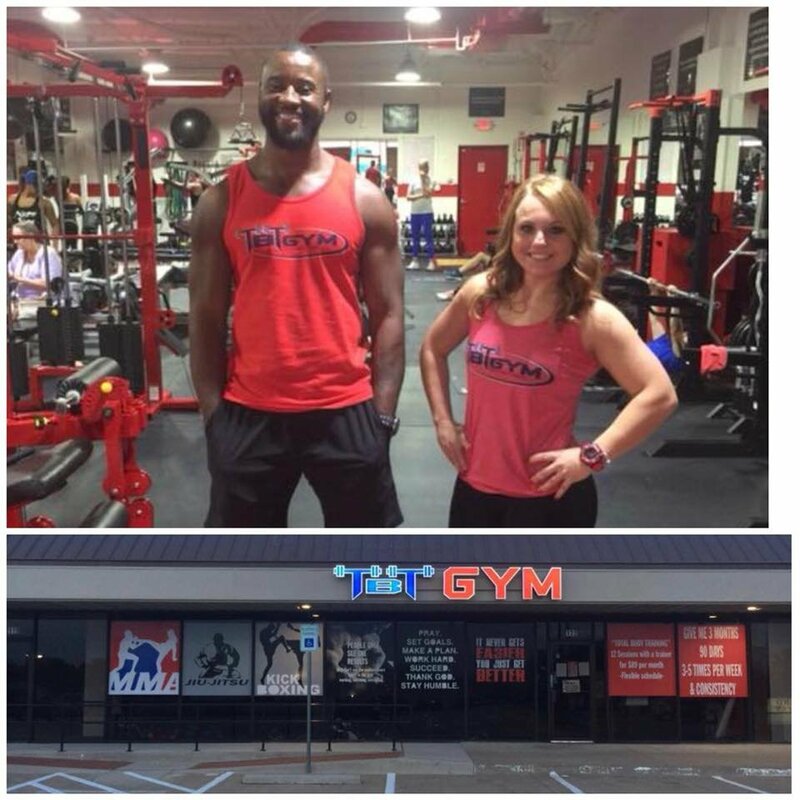 Gear-up and get started today at TBT Gym!  Located in beautiful McKinney, Texas, our fitness center is where your fitness journey begins. Choose from a variety of classes and programs that perfectly suit your needs on the way to achieving a more active and fulfilling lifestyle. You can do it, and we’ll help you get there! What is your fitness goal? Is it to achieve a firmer and fitter body? Is it to maintain a healthier lifestyle? 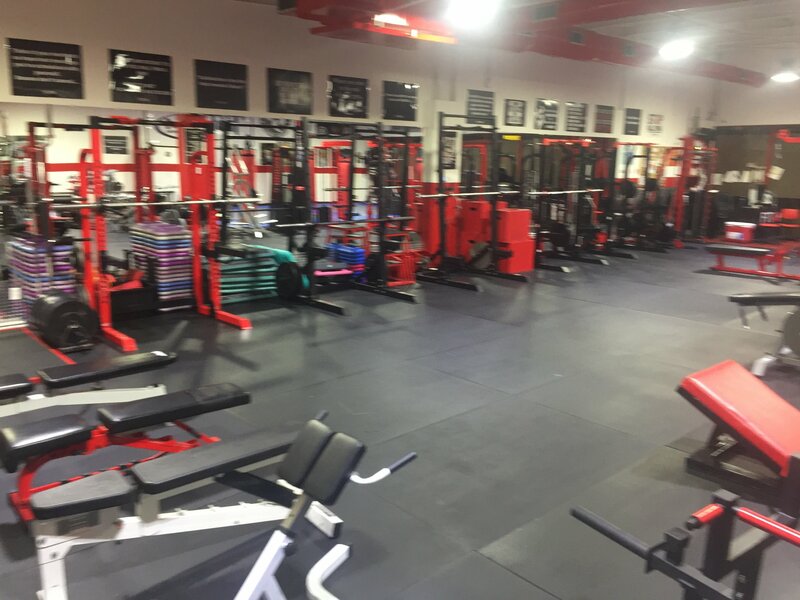 At TBT Gym, we can provide you with the instruction and resources you need to achieve your goals and more! Get your gym essentials ready, enroll in our fitness center, and start your training! 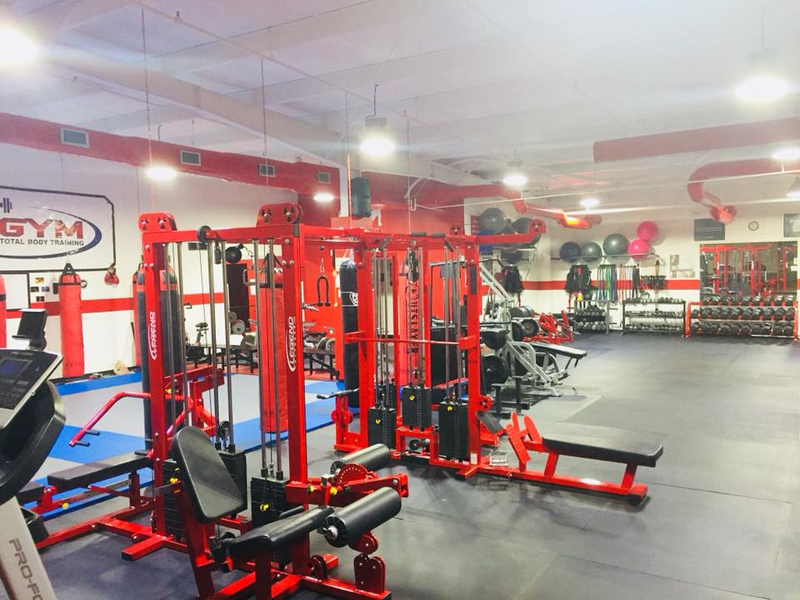 Our gym is here to guide you throughout your fitness journey. There is no better time to start your fitness journey than now! Discuss your fitness needs and goals with our team. We will make sure to help you choose a program that perfectly suits you. Call our fitness center today to schedule an appointment! Getting in shape and improving your overall physical health requires an elevated level of dedication and challenging work. Come to TBT Gym and we’ll pair you with a fitness instructor who will become your educator, role model, and major source of motivation on your journey to becoming a better you! 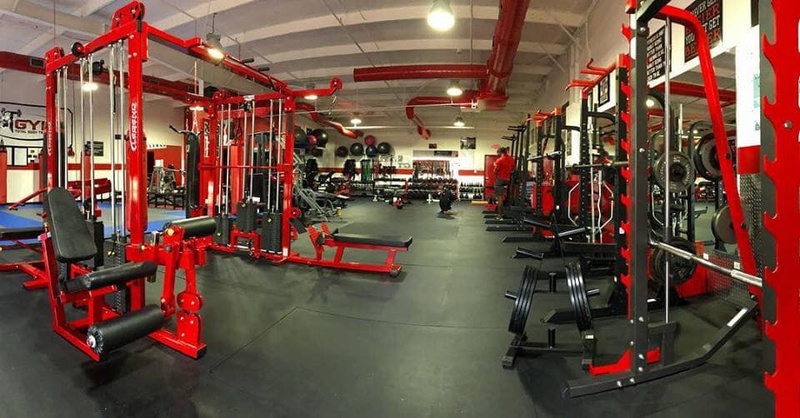 Our championship training facility has about 2,950 square feet of training area, kept clean and free of clutter. We have great instructors and a brand-new facility that motivates and inspires students to come in every day. 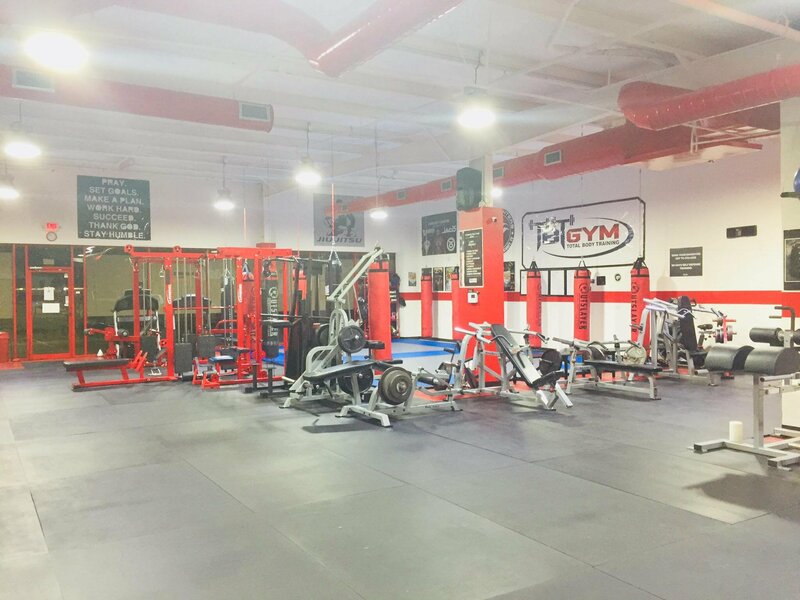 We are proud to offer you a gym with a family atmosphere that promotes excitement and success. 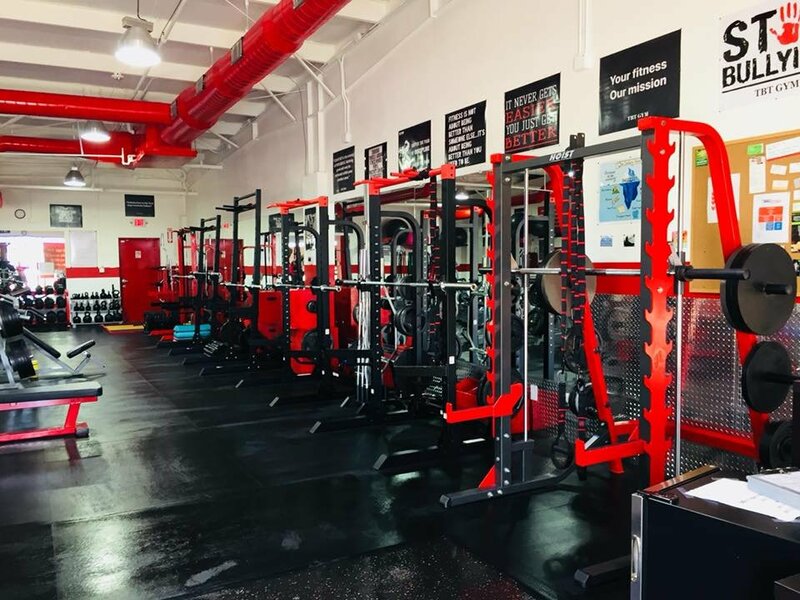 The training area includes world-class equipment from heavy bags, Free-Standing Fitness punching bags, Olympic weight training equipment, over 800 sq. feet of Jiu Jitsu matted grappling area and free weights. 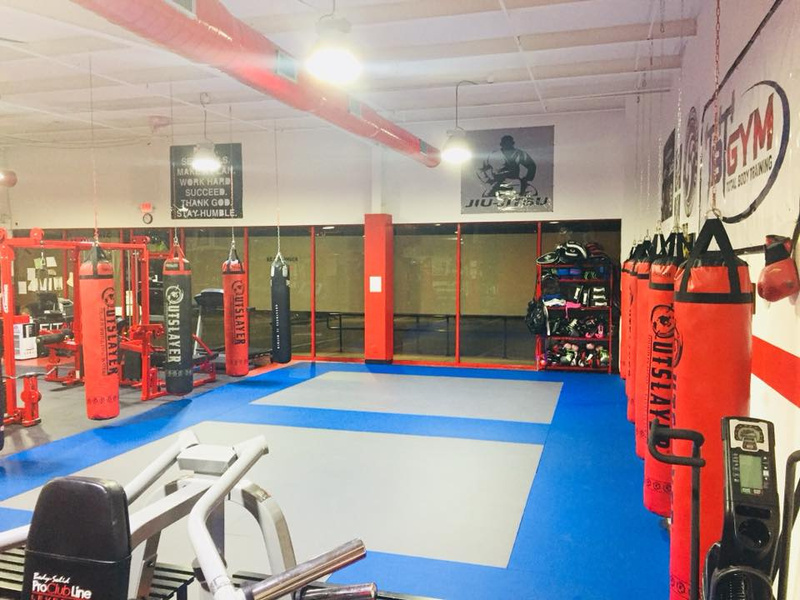 We have done the research and provide only the best equipment, giving you the greatest opportunity for total body workout, Brazilian Jiu Jitsu, striking classes, wrestling, and MMA workouts. We are conveniently located at 1434 N Central Expway, Suite 122 in McKinney, TX. Local drive times are under 10 minutes from downtown McKinney and under 20 minutes for the greater Allen, McKinney, and Frisco area. With easy access to Central Expressway and HW 121, we are one of the most accessible gyms in the Dallas area. Our professional staff is here to serve you and give you a proven workout that guarantees results. Together, we’ll design a nutrition, weight lifting, and cardio program that helps you reach your health and fitness aspirations. You will learn new skills that will get you lean faster and boost your self-confidence. We welcome people of all skill levels and have created programs for children, men, and women who are looking for a challenging and exhilarating place to condition and train. Unlimited Access for the entire family on the programs that will support your health and fitness journey. 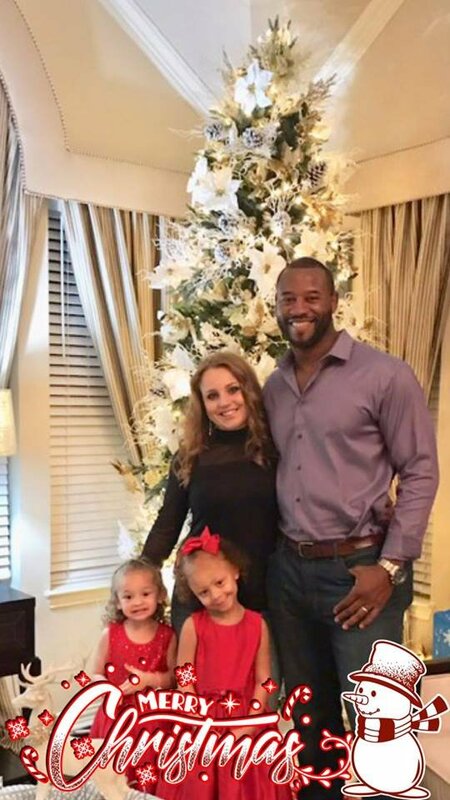 Set your family up for success in 2019. Our offers are available early, so please CONTACT US TODAY to make sure you’re taking advantage of these savings. START YOUR NEW JOURNEY TODAY!!! • Nutrition Coaching: Goal setting, calories plan & recommendations of the amount of protein, fat and carbs your body needs to get results faster. With proper guidance and support from a capable fitness instructor, no fitness challenge is impossible and no fitness goal is unachievable. Enroll in our fitness center today, and find yourself the ideal fitness partner! Call us today to get in touch with our trainers.  Our services are available in English and Spanish.